If you have been suffering from pain in your lower back that stretches all the way to your legs, this is most likely not your everyday back pain! When you are suffering from back pain, or would just like an adjustment to make each day a little easier, please call Littleton’s chiropractor at Arne Wellness Center. Today, we would like to discuss the symptoms and causes of sciatica, which is often the cause behind back pain that reaches your thighs and even your feet. Relief is possible, so call us today! Typically, those who struggle with sciatica will only experience this pain on one side of the lower body, but both sides can be affected. Regardless of whether the pain is only in the upper part of your thigh or extends all the way to the toes, it’s crucial to see your Littleton chiropractor as quickly as possible. Sciatic pain is different for everyone, so don’t discount what you are feeling if you would describe it as only “irritating.” The condition can worsen, which can lead to serious discomfort and pain. A condition called “lumbar spinal stenosis,” which means that the spinal canal in your lower back is narrowing. This can create pressure on the sciatic nerve. Degenerative disc disease, which means that the discs in between your vertebrae that act as cushions are breaking down. One disc can slip forward over another one and cause sciatica. This is called spondylolisthesis. Pregnancy can alter the way your spine and nerves are sitting, which can sometimes lead to sciatica. 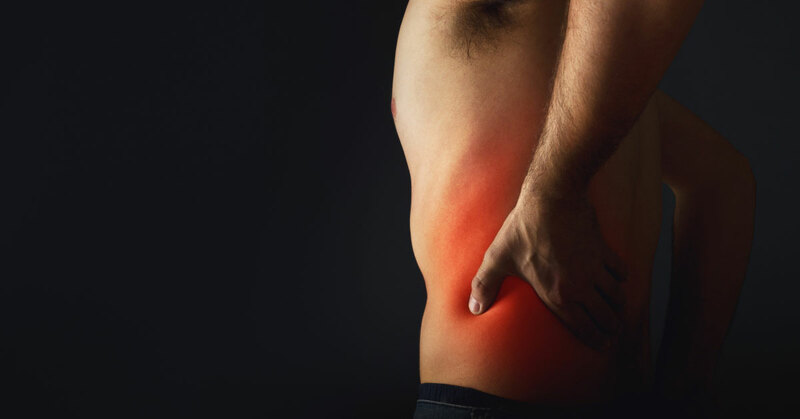 Muscle spasms in your back. The pain can also be intensified for those of you who are overweight, do not exercise regularly, wear high heels frequently, or regularly sleep on a mattress that is too soft. Be sure to exercise often and take care of your body to avoid this pain! If you find yourself suffering from pain that resembles sciatica, it’s time to visit your chiropractor! We can perform adjustments to help relieve you of your pain, as well as come up with a treatment plan to provide you with relief right when you need it. This pain is not something that you need to push through; rather, allow yourself to seek the relief that you deserve. Call the offices of Arne Wellness Center today to schedule your appointment with a Littleton chiropractor you can trust!